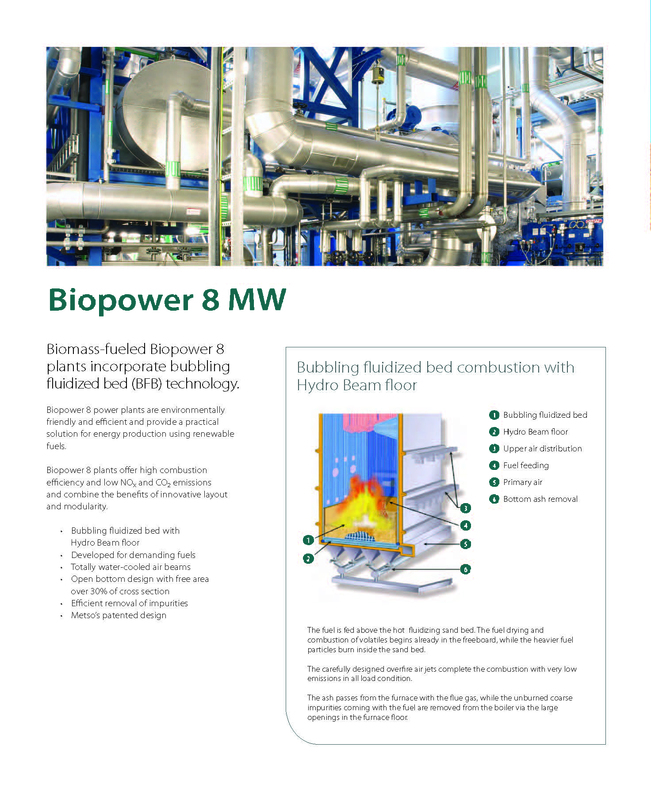 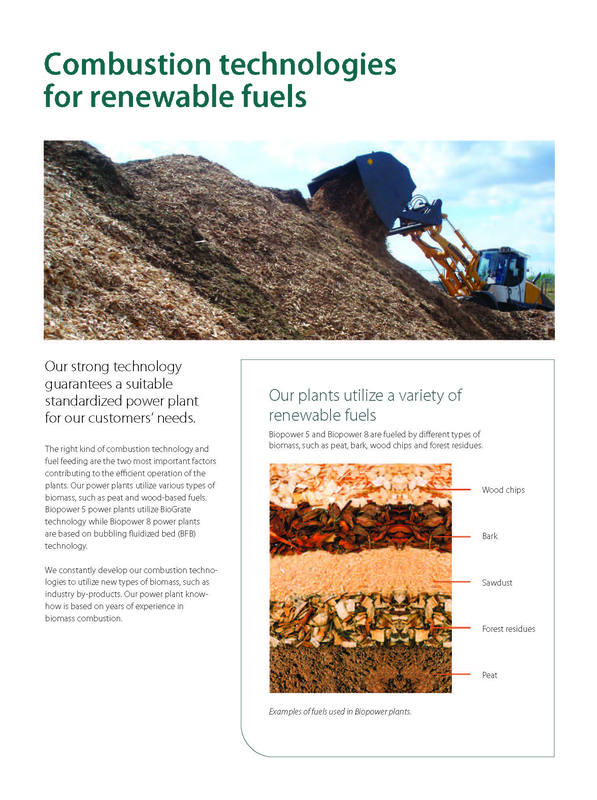 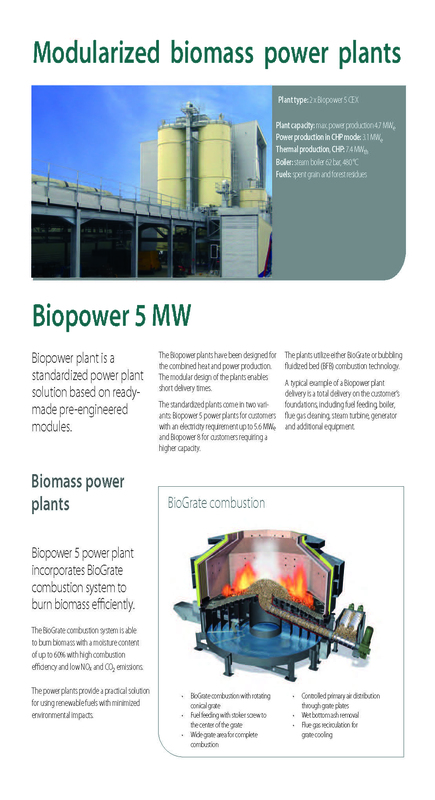 As fuel for a cogeneration plant is a renewable raw material – natural wood. 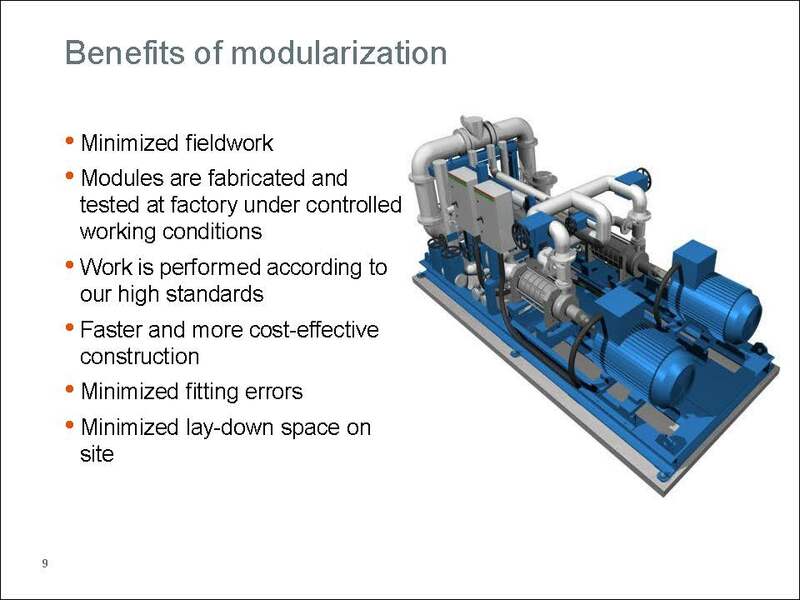 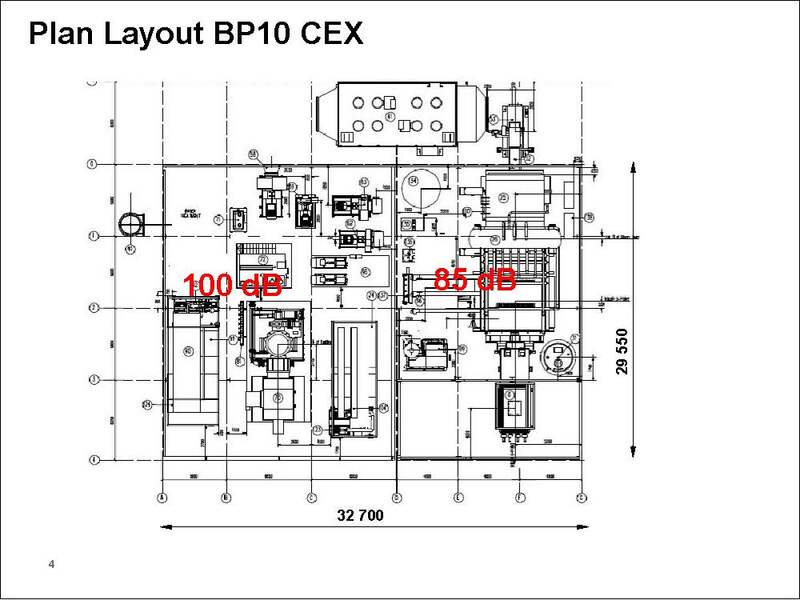 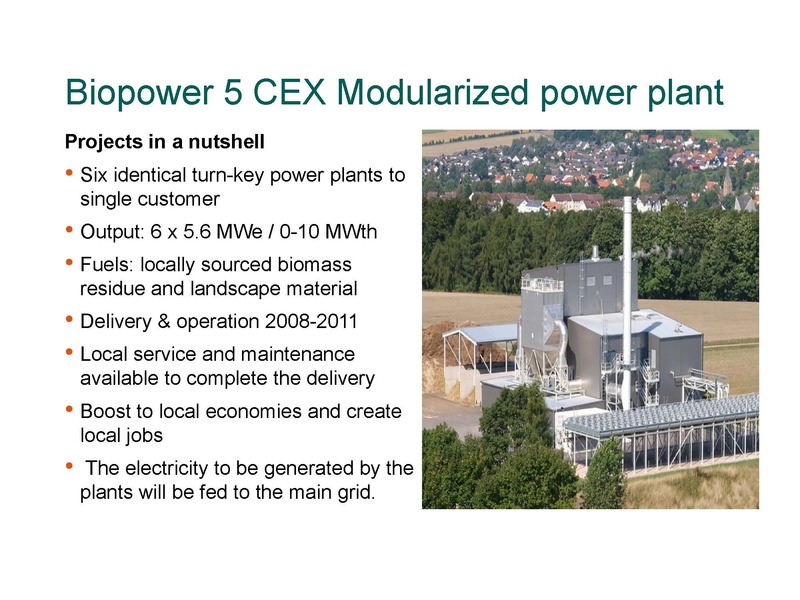 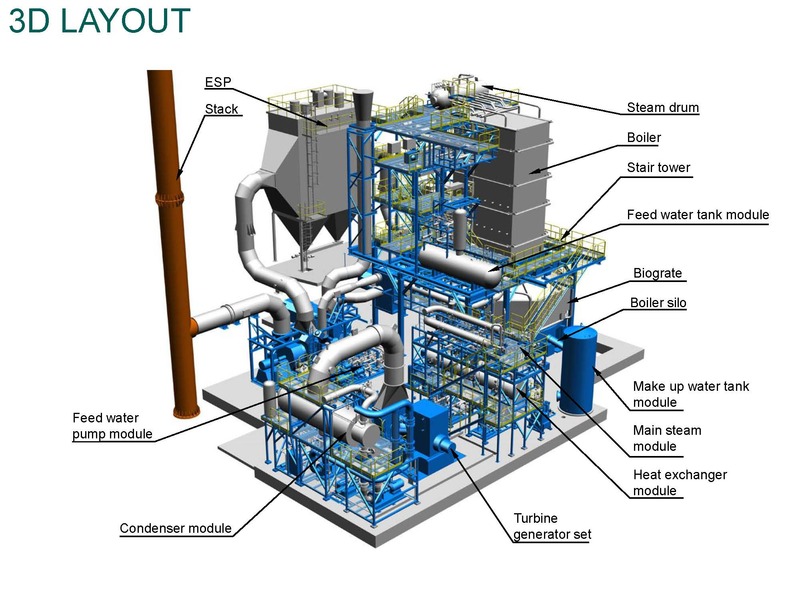 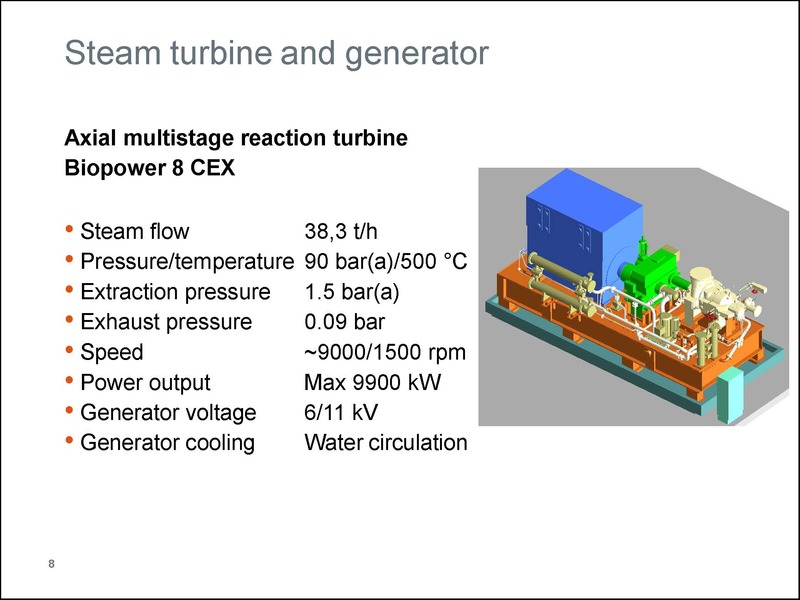 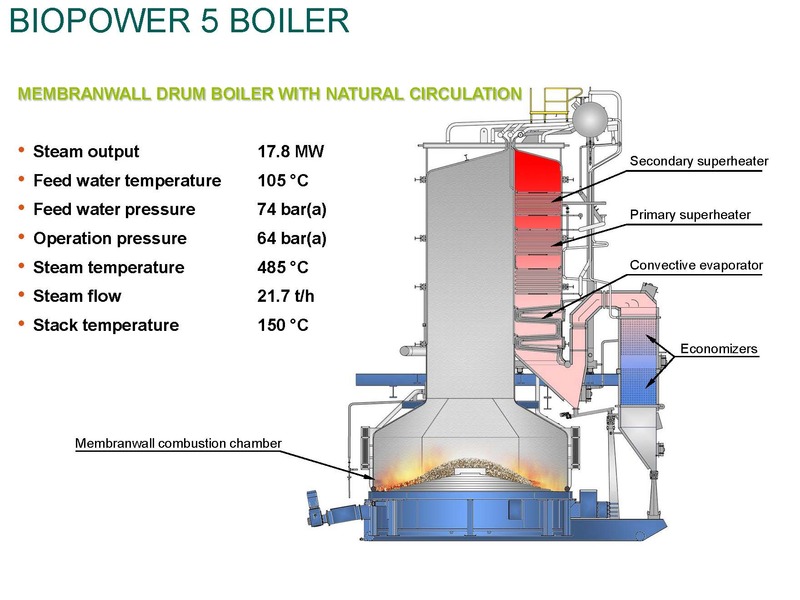 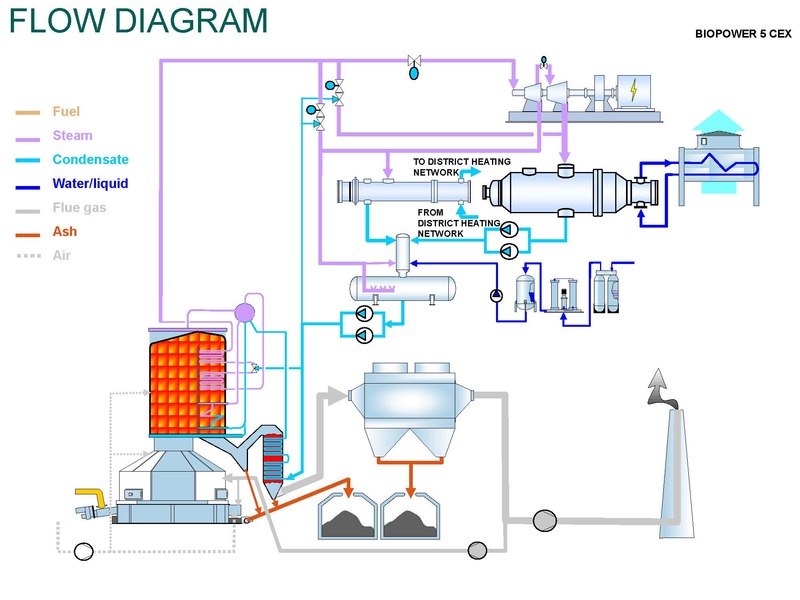 The cogeneration plant has a rated thermal input of about 13.5 / 20 MW and an electrical output of ca. 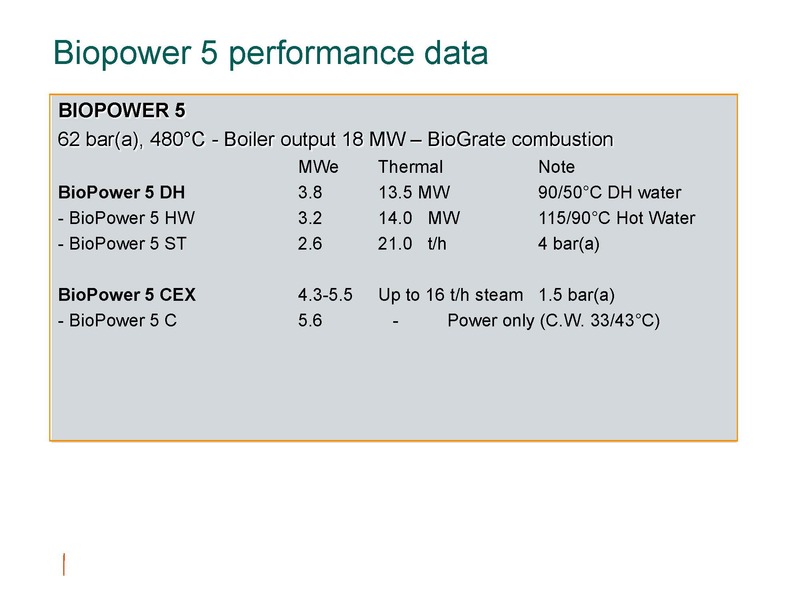 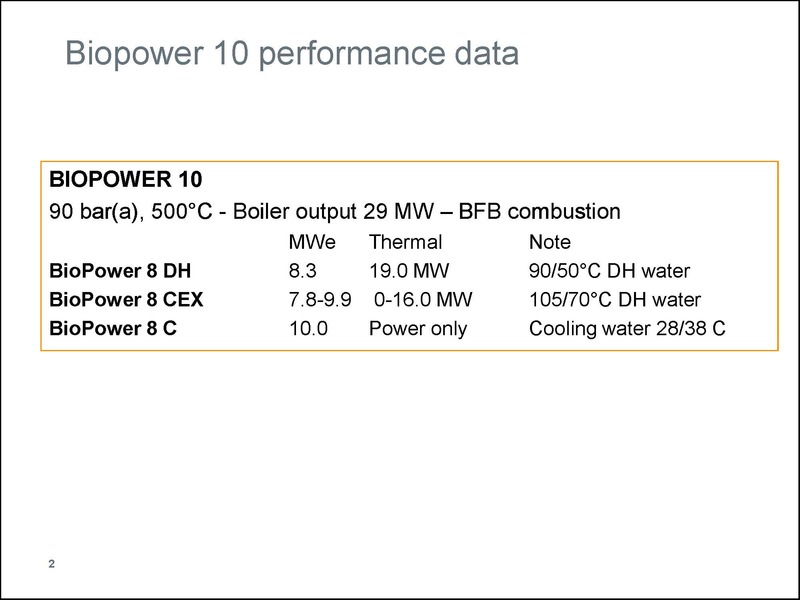 5,6 / 8.0 MW. 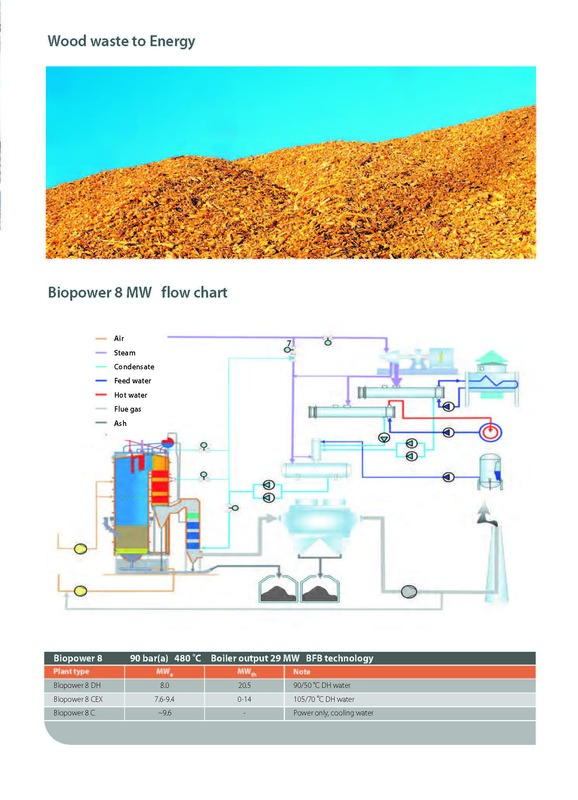 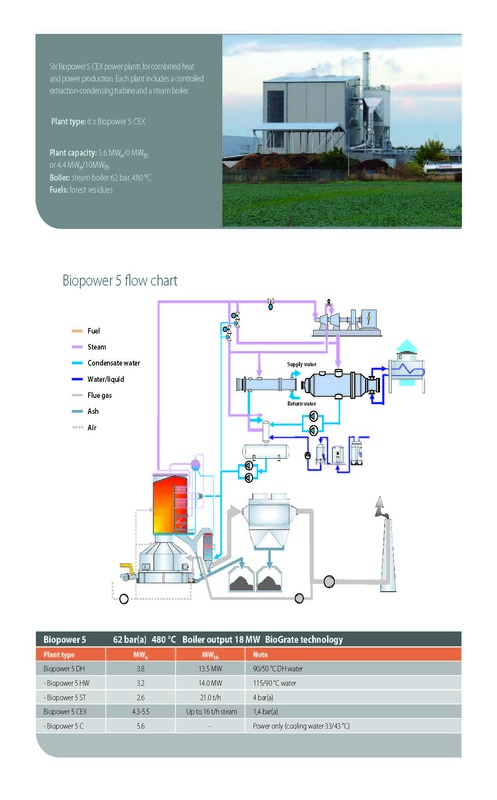 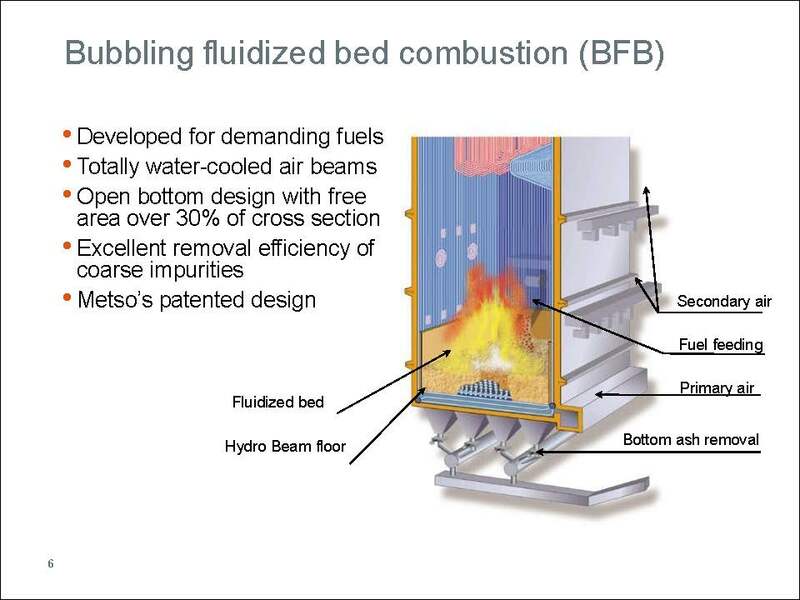 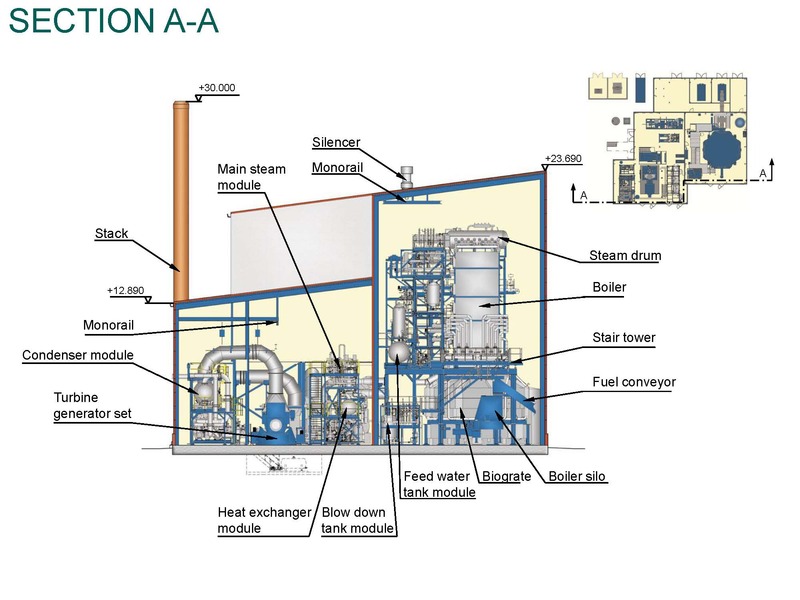 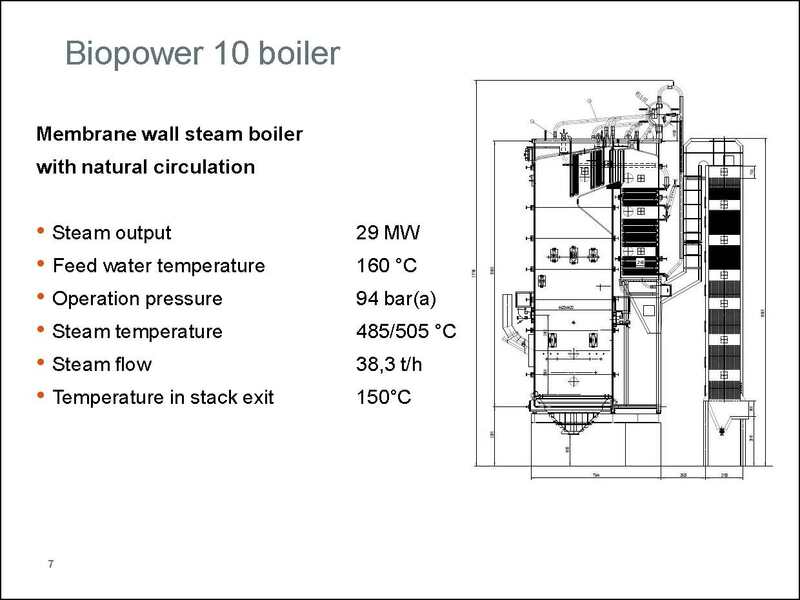 The steam boiler system component of a power plant generates steam and heat as well for the use of milk processing factories and where ever heat can be used. 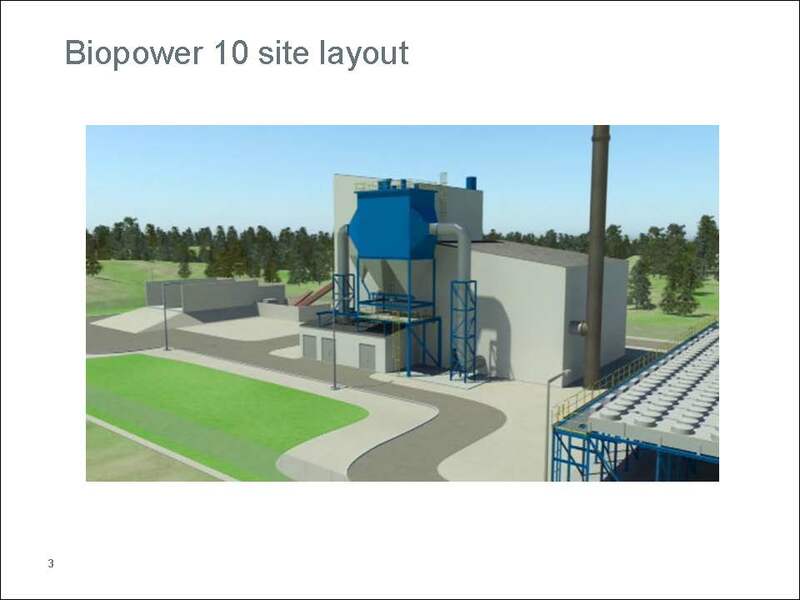 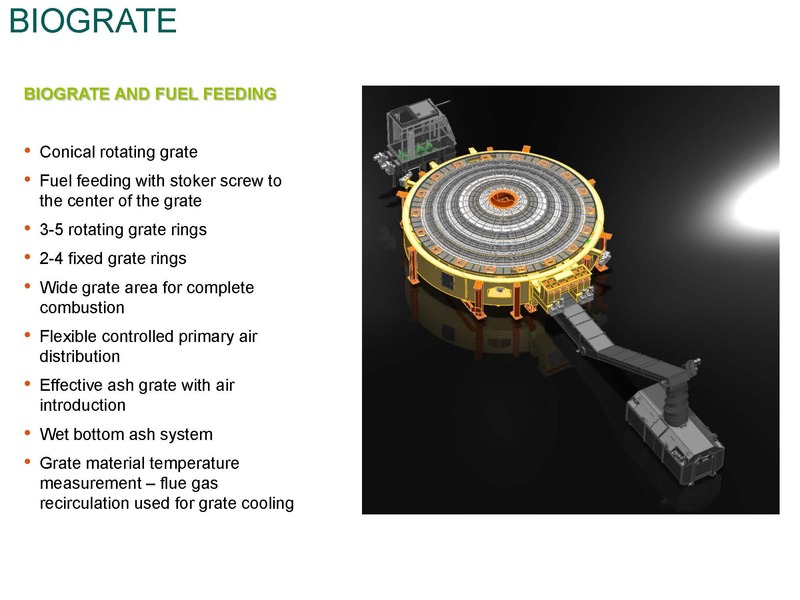 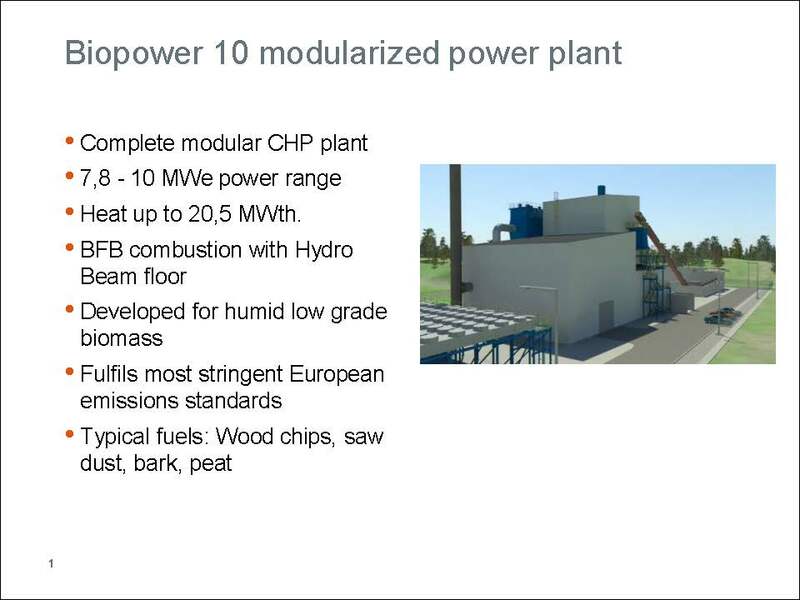 The plant will be fueled by wood chips and peat. 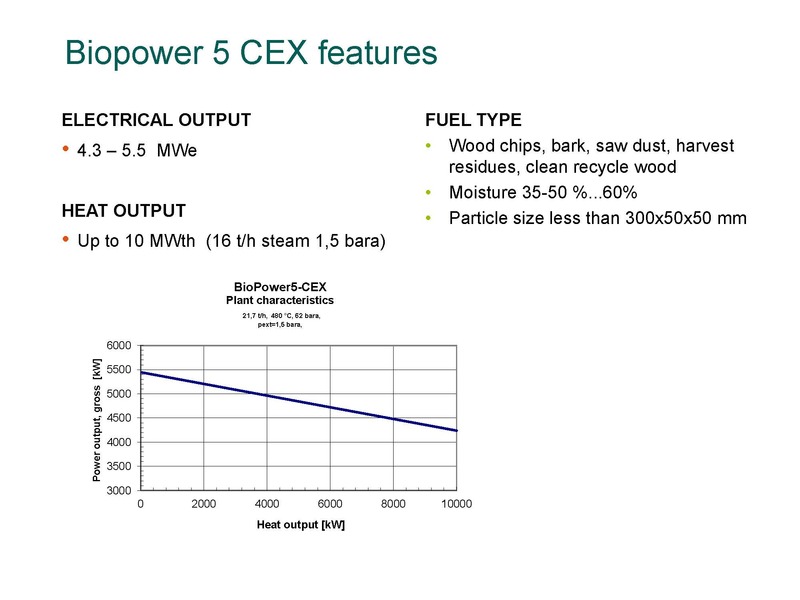 Wood chips now account for 50-60% of the fuel mixture, their share will eventually be increased to 100%. 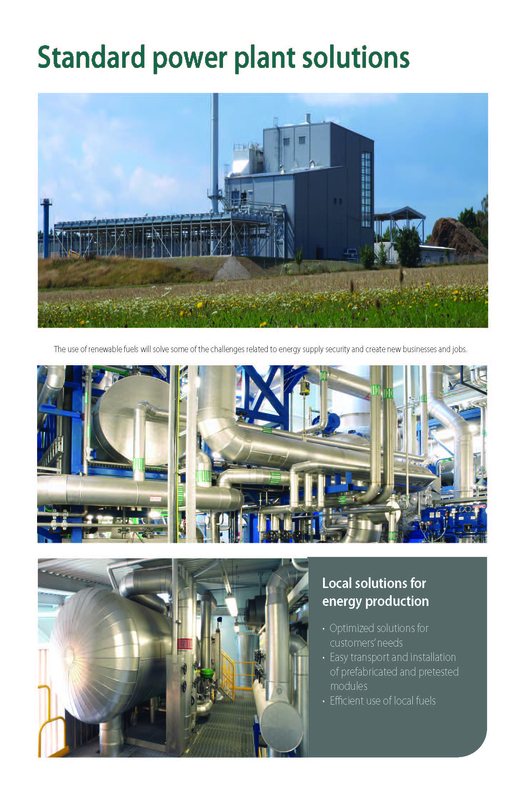 Included is the installation, commissioning and automation system. 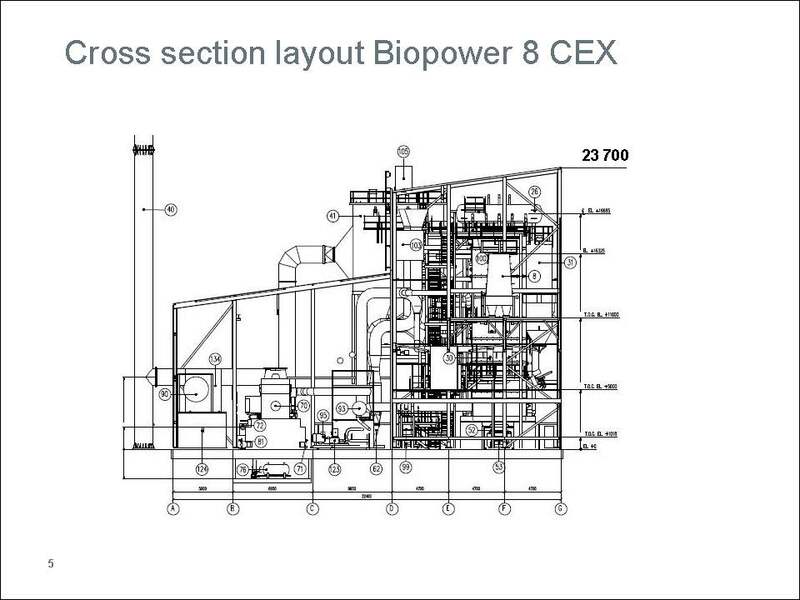 The annual operation of the plant is approximately 8500 h yearly.